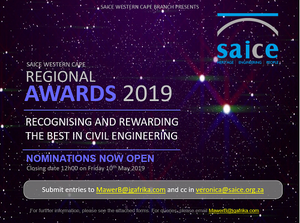 Welcome to the South African Institution of Civil Engineering Western Cape Branch website. 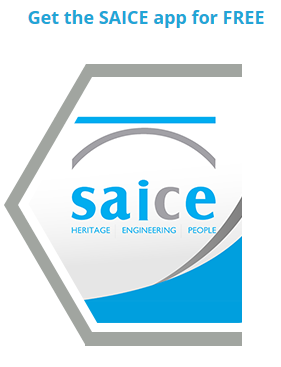 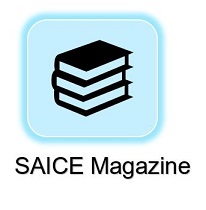 This site keeps SAICE Western Cape members informed of upcoming events, branch contacts, competition entry forms and much more. 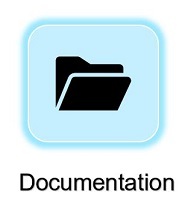 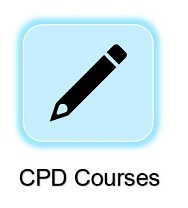 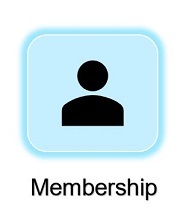 Use the links at the top of the page to navigate through the site. 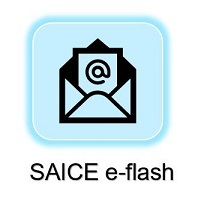 If you would like to be on the e-flash email address list, send us an email with the heading SAICE e-flash. 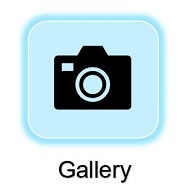 Post something that’s on your mind. 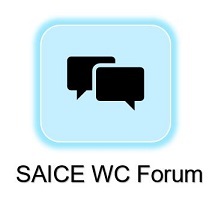 We’ve set up a google groups forum for topics of interest to the WC branch. 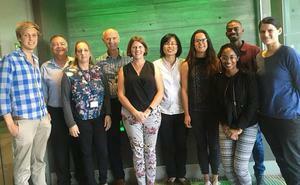 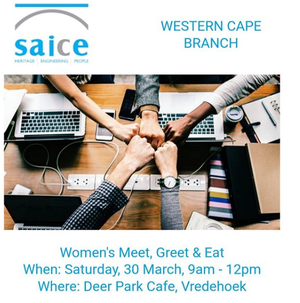 SAICE Western Cape’s first ‘Meet, greet and eat’ networking event. 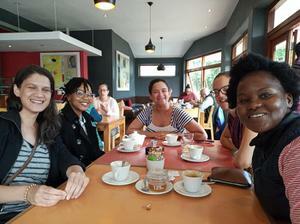 A great opportunity for women in the industry to get to know one another and a build supportive network. 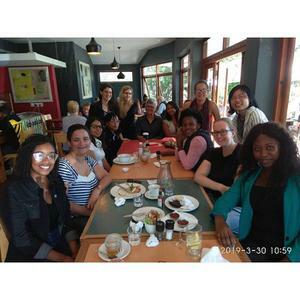 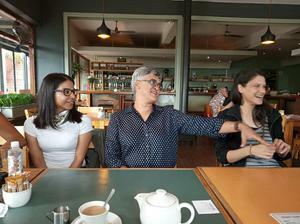 Thanks to everyone who attended SAICE Western Cape first women’s ‘Meet, Great and Eat’ @ Deer Park Cafe.